Anyone who has ever participated in a bingo game knows how important the bingo caller is. 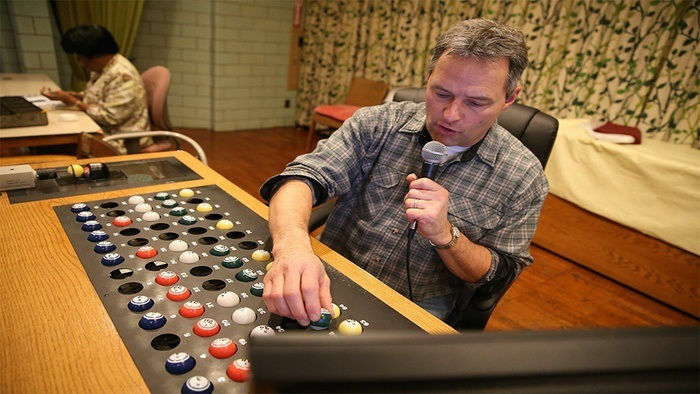 The duties of a bingo caller go beyond choosing and announcing the bingo balls. There are specific qualities that every bingo caller must have in order to make up a better game in a traditional or virtual bingo room. When you go online to your favourite bingo sites, perhaps one of your main drivers in the games you choose are the bingo callers. Bingo calling has become something of an art form in the gaming world. There are even competitions to find the most gifted callers. Bingo callers are known for their humour, confidence and charismatic styles. 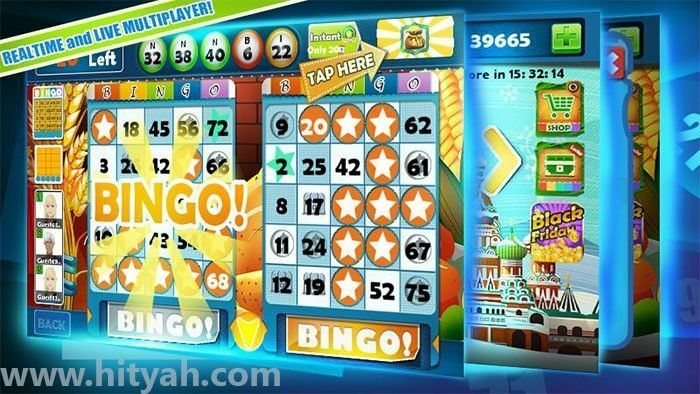 Top online bingo websites often employ virtual bingo callers to add variety to the game. Some sites even let the players decide who the bingo caller would be for a particular game. So what exactly does it take to be an excellent bingo caller? What traits should you have if you want to become one? Let’s find out! 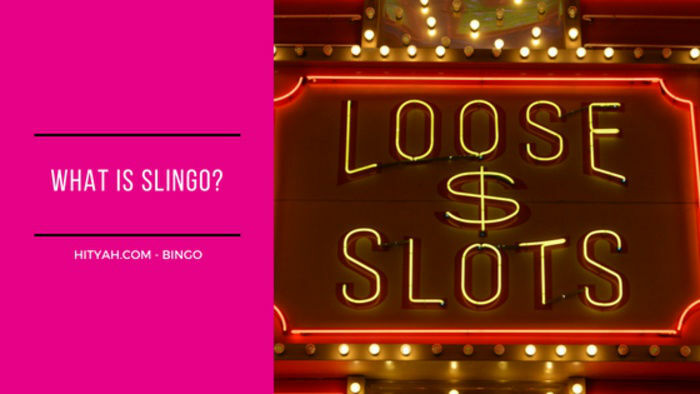 Lively and Confident: You must be both lively and confident if you want to create a friendly, electrifying environment in the bingo room. Clear Pronunciation: It seems to go without saying that a bingo caller has to have a good quality voice and pronunciation so that the numbers being announced are clear enough for everybody to understand. Tech and Internet Savvy: When it comes to the virtual gaming world, a bingo caller has to know how to navigate through the online bingo room using mobile devices, laptops or computers. If you want to be a caller, you have to be available to all of the players. So this means you need to know how to use the online room and the website well. Able to Engage a Large Audience: Because online bingo rooms can accommodate a large number of people, you need to know how to handle a crowd to be an effective bingo caller. You have to know how to entertain both veteran players and new players who want to start learning bingo online. Knowledgeable about the Game and Online Site: Just like the bingo host, a bingo caller has to know how to play bingo and how to use the gaming site very well. 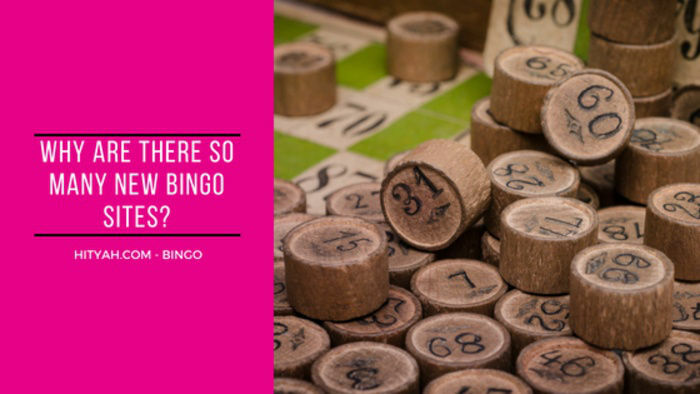 As an integral part of the bingo experience, you need to be knowledgeable about these things in case players ask complicated questions. Usually players ask information about rules, prizes and bingo welcome bonuses. Can Deliver a Polished, Witty Performance: If you want this job, you have to be able to entertain players while the game is going on. Nothing beats a witty performance that makes the game all the more fun and exciting. When it comes to becoming a successful bingo caller, the most important thing is to take cues from your audience who play online bingo games for fun. Do the players seem relaxed? Are they energetic? Are they bored? These are things you can take into consideration when you deliver your part. You can choose to use a soft, soothing voice, or a melodic voice, or a loud, engaging voice – it’s all up to you. Aside from the qualities that have been mentioned, the best thing you can do is be yourself. When the players sense you are comfortable, they also become comfortable. So go out there and give bingo calling a shot! You might just end up loving what you do. 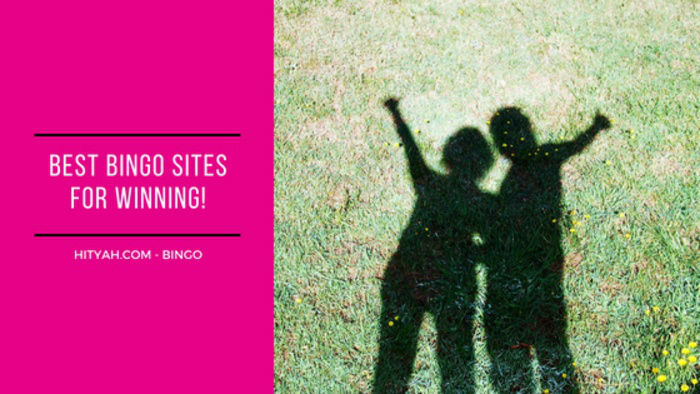 Maybe you might like to become an online bingo chat host. We have a great blog with hints and tips on the how-to of that for you too.